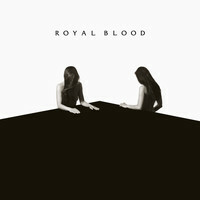 7digital What we said: As the only guitar group nominated for the BBC’s Sound of 2014 prize, Royal Blood found themselves unwittingly elected the saviours of British rock back in January. 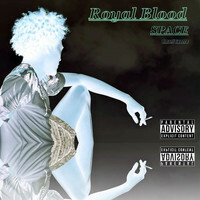 Ultimate respect to them, then, for not buckling under the pressure, and for delivering an album that vindicates the hype. Marrying muscular riffs and punishing percussion with equally mammoth melodies, the Brighton duo hit the sweet spot between rock credibility and commercial appeal on every single track. 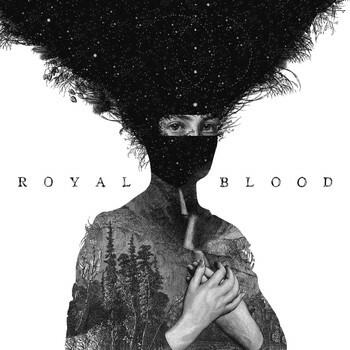 If you’ve even a passing interest in Led Zeppelin, QOTSA, Rage Against The Machine or Muse, you’ll find Royal Blood a relentlessly rewarding listen.